Contact Us for Information or to Book Your Trip! 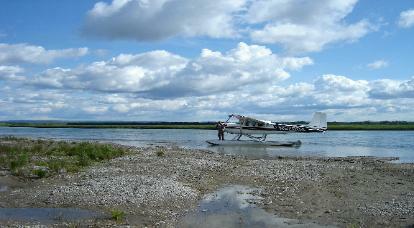 Bristol Bay; wherever you want we can take you there. 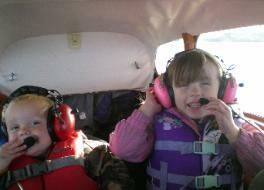 Avoid the Lake Hood hassle, we can pick you up.